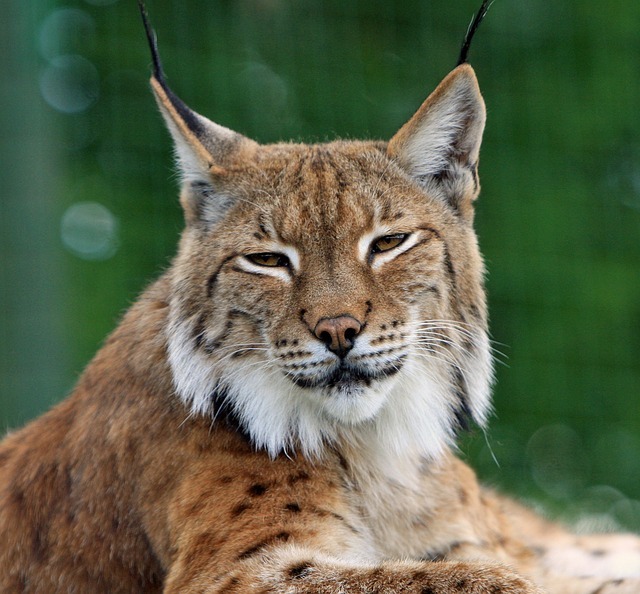 A captive breeding programme, that has tripled number of Iberian lynx, has successfully been applied to the UK’s ‘lesser-spotted maths graduate’. There has been a well-documented national shortage of science teachers, but hopefully they will be reintroduced into Britain’s classrooms for the first time in 1,000 years of Tory rule. The European Endangered Species Programme (EEP) has promised a range of geeks, without the ‘usual risk’ of inbreeding. Initially a dozen newly qualified Maths teachers will be placed in the wilds of an inner-city secondary school. Should they survive, further ‘dweebs’ will air-dropped into rural communities and socially awkward situations. Some farmers have expressed concern that Math teachers will present a danger to livestock or at the very least ‘bore small mammals to death’. However an EEP spokeswoman said: ‘Mathematicians are solitary creatures, afraid of human contact or conversations about sports. Admittedly they will scent-mark their territory, but that usually extends to just one classroom and shabby book cupboard’. You can spot a Maths teacher by its distinctive plumage, be-socked sandal and leather elbow patches. Likewise a ‘mature dork’ will sport tufty-ears, a nervous disposition and a sweat soaked cardigan. The EEP explained: ‘Up until now, numerical ignorance has only had one natural predator – an urban fox armed with an abacus’. This entry was posted on April 13, 2016 by Wrenfoe in UK Education and tagged Comedy News, Conservative, Flib News, lynx, Maths, Nicky Morgan, NUT, Satire.